The Sweetwater Education Association budgeting team discusses plans to assist SUHSD in their financial crisis. Upon the Sweetwater Union High School District’s 36 million dollar budget deficit crisis, the San Diego County Office of Education (SDCOE) has decided to step in to assist with overlooking its finances. Additionally, Mark Skvarna Ed. D. was appointed to the SUHSD on Dec. 20 as an SDCOE representative and was given the ability to “review and stop” district decisions prior to them being done. His position allows him to step in only when the district’s actions become inconsistent with its ability to meet financial obligations. However, in a letter sent by the SUHSD, Superintendent Karen Janney, Ed. D. states that Skvarna assured his presence will not have a “significant impact” on the district’s day-to-day activities. 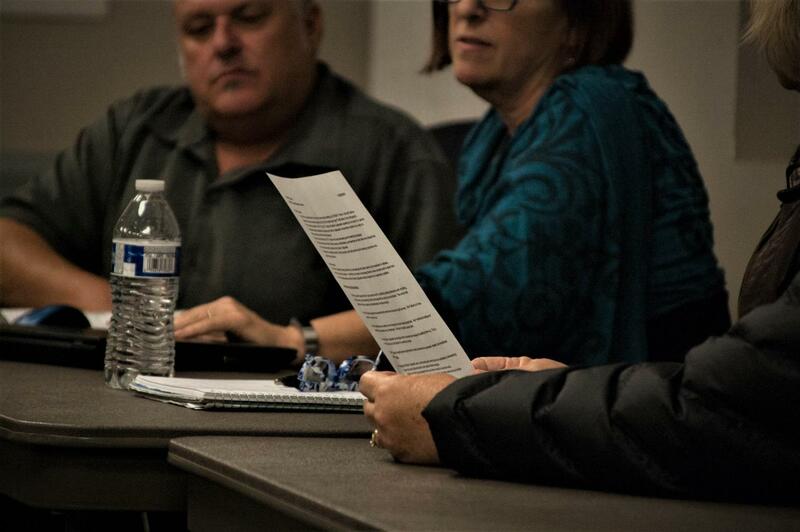 The financial crisis sparked from multiple concerns within the SUHSD’s budget. This includes one million dollars of unanticipated utility expenses and staff salary issues. But according to a recent report from the state of California, the SUHSD has misrepresented its allocation of funds and spending for years. As a result, the SDCOE has moved to mandate a state audit, investigating the mismanagement of capital and fraud. The SDCOE has previously been involved with the SUHSD’s financial decisions, rejecting a budget plan by the district in September and asking them to reevaluate its Supplemental Early Retirement Plan (SERP), a plan in which offered SUHSD teachers an early retirement proposal to hire new staff in hopes to minimize the deficit. The SUHSD has recently been looking to resolve the issue by fulfilling its 30 million dollar payroll obligation and updating its information systems. As of now, the SUHSD remains under Skvarnas supervision until further notice. In efforts to rebuild the district budget, contributions to certain departments such as the Special Education, Nutrition Services, and Adult Education programs will be reduced. As stated by Janney, the SUHSD “welcomes and appreciates the SDCOE’s input and support” to help resolve the financial deficit.